Heartbreak affects the soul in an unimaginable fashion, rendering your life brutally unbearable. The once reassuring fixtures of daily life become monotonous and dull, while the things that used to bring you joy feel like they belong in a different reality to the one you’re currently occupying. With “Pain and Misery,” The Teskey Brothers conjure up a painfully relatable depiction of heartache through a 1960’s American Soul inspired sound that’s boldly stirring. 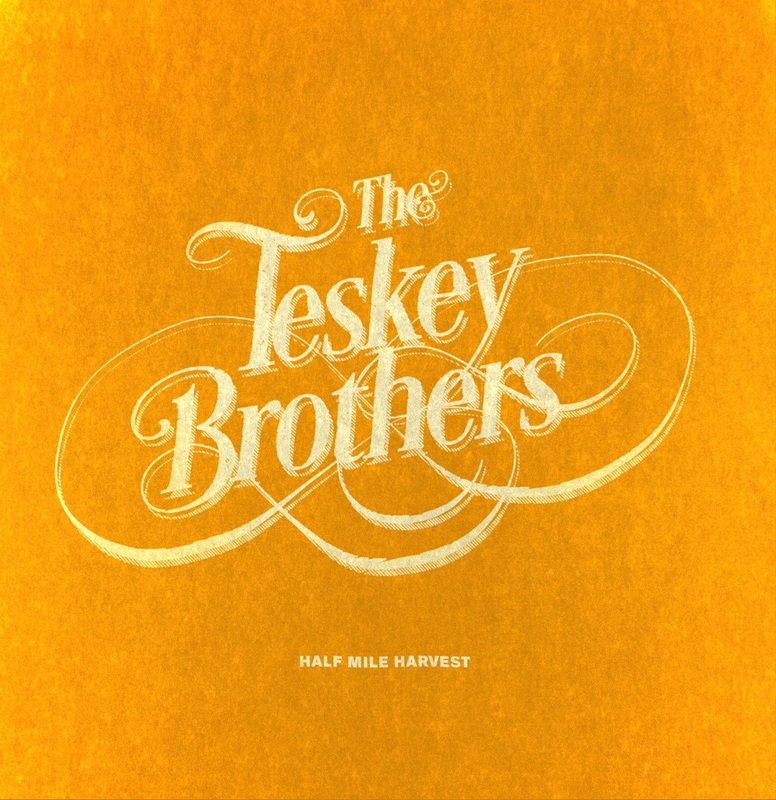 Taken from The Teskey Brothers’ debut album Half Mile Harvest (re-released in its deluxe version on 10/26/2018 via Glassnote/Decca), “Pain and Misery” starts off with gentle reassuring instrumentation, held together by tender guitar strums. Almost instantly Josh Teskey’s textured, impassioned voice hooks you deeply into the emotional depth of the song. His paradoxically raspy yet smooth vocal almost floats above pleasant instrumentation, forcing an unbreakable focus to be thrust upon the authentically heartfelt lyrical sentiment. Despite originating from just outside Melbourne, the quartet’s sound is deeply rooted in the rich history of soul music, encompassing elements of jazz, rhythm and blues. The tense vocal sound that the band creates owes a great attitude to soul music’s rich history, but the band still innovate and expand upon what’s come before them. “Pain and Misery” is lifted from the band’s debut album Half Mile Harvest, that also contains standout singles such as “I Get Up” and “Crying Shame”. The album itself was recorded live to tape, resulting in a luxuriously atmospheric sound that feels radiantly heartfelt. “Pain and Misery” explores the brutal reality of heartbreak and the resultant all-encompassing emotions. The destructive rumination, endless longing and extraordinary adoration of heartbreak are all present throughout the track. There’s an emotional immediacy to the band’s work, when listening to their tracks you become so consumed by them that you effortlessly connect with the affecting lyrical sentiment. “Sometimes I curse that day when ya came along” sings Josh Teskey, with such impassioned emotional vigour that your mind plunges itself back into the unreciprocated adoration you felt towards lost loves. “Pain and Misery” serves as the best showcase for the arresting portrayal of love that’s the centrepiece of The Teskey’s Brothers remarkable debut album Half Mile Harvest. Although Josh Teskey’s voice is ravishingly emotive and remarkably expressive, the quartet doesn’t just rely on vocal brilliance to stun. They’ve managed to craft a magnificent incomparable style that’s gloriously refreshing and encouragingly soothing.